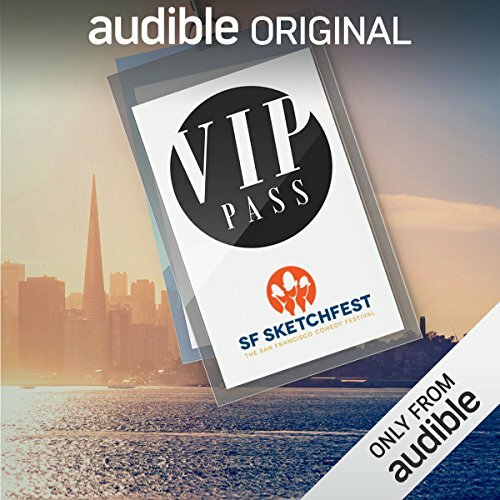 Showing results by author "Janeane Garofalo"
Welcome to San Francisco Sketchfest 2018! Here's your front row seat, your backstage pass, and your all-access badge to one of the biggest comedy festivals in the country! Fun way to experience a comedy festival! [Contains explicit content] Janeane Garofalo espouses the benefits of low expectations. 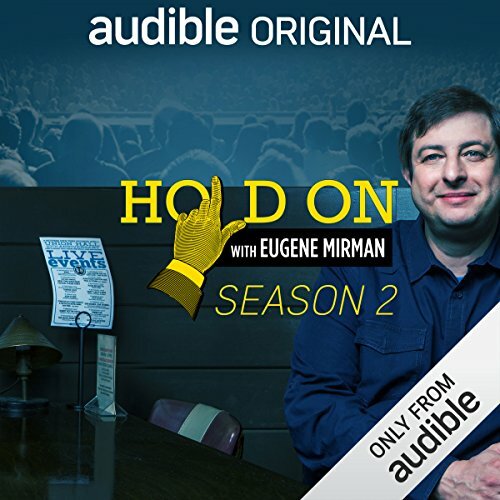 Dom Irrera sneaks his way into a session. 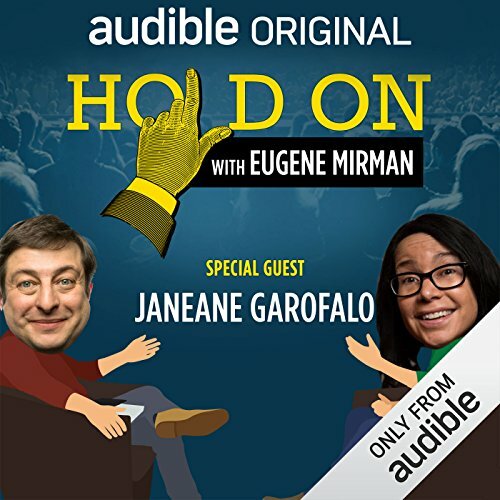 [Contains explicit content] Janeane Garofalo (Wet Hot American Summer, Ratatouille) joined Eugene Mirman onstage in San Francisco for a live edition of Hold On, and now you get to hear her story and the questions it raised! Janeane recounts how rambling became a hobby and how her impromptu excursions have helped her reflect on what she wants in life. Filmed live in San Francisco, Janeane Garofalo takes on society’s intolerance of gluten and House Hunters International. 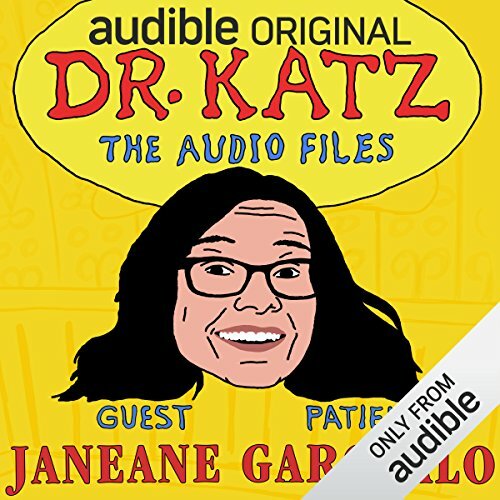 With her unapologetic attitude, Janeane proudly states her AARP membership, her love for Febreze but the disdain for their commercials, and her disinterest in doctors.